SymQuest Group, Inc. this week announced the addition of Dana Ryder to the company’s Westbrook Warehouse Team. 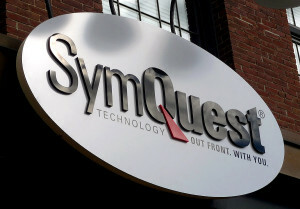 Ryder will support SymQuest’s operations throughout Maine, internally managing copier and technology inventory and supporting client-facing requests. Ryder lives in Buxton with his family and is active in the Boy Scouts of America.